I’ve decided to set myself some goals. Sometimes life takes over and you get hooked into the ‘real world’. Doing that 9-5 money job, you forget that you’ve an actor. You feel guilty for enjoying that little job teaching dance, singing and drama to children, because you should be enjoying trawling Casting Call Pro looking for jobs and attending classes. I’ve decided to set myself some goals to achieve throughout the year that help me to remember that I am an actress and keep me in tune with my creative self. Why don’t you try and set yourself some goals? Might only be one or two. Just don’t lose touch of who you really are! 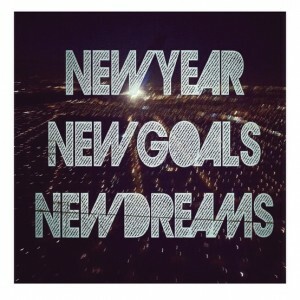 If you make any goals then please share them by commenting below!